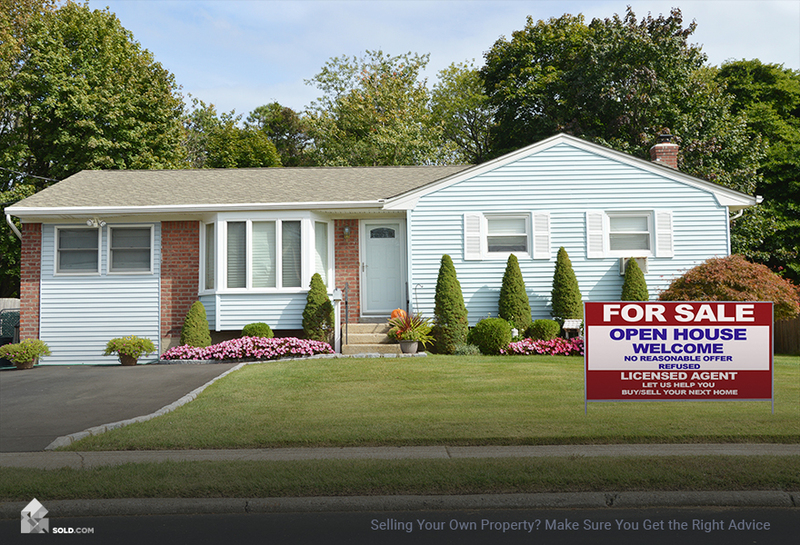 To get more top tips for selling your house, connect with Sold.com and request a free report today! One of the most important steps to selling a house is deciding what your next step will be. 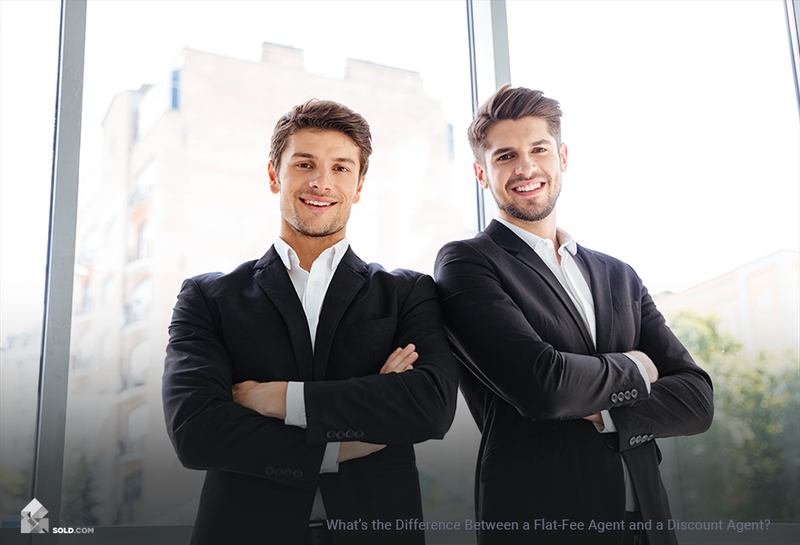 Most of the time, the process of selling a house coincides with the purchase of a new place. As you look for that next place to live, it’s important to take a careful inventory of both the things you need and the things you want—prioritizing these different elements, knowing where you can compromise and where you cannot. 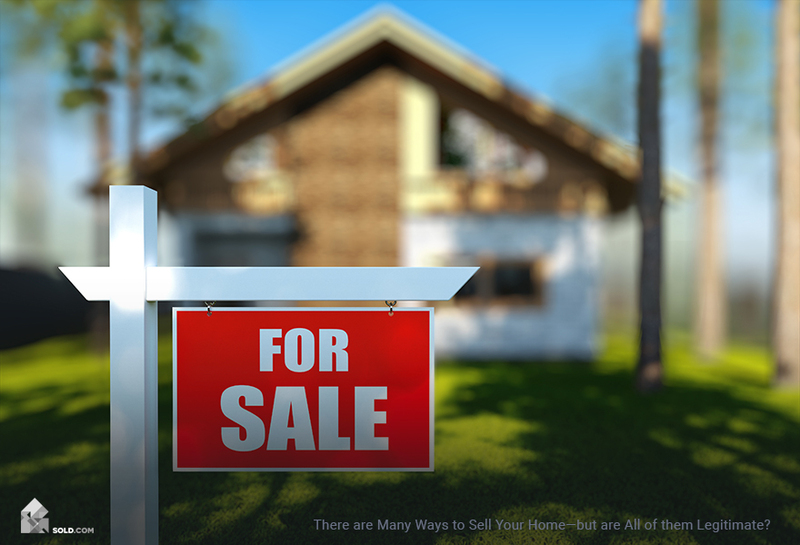 In fact, one of the top tips for selling your home—and finding an ideal new home—is to create a chart distinguishing between the things you can’t live without and the things that may be negotiable. Hopefully, you can find a home that hits all of your needs and most or all of your wants—but this simple act of prioritization may help you feel better about properties that don’t quite check all the boxes in your wants column. Location. Desired school districts, proximity to work, and closeness to friends or family may all be in view here. Size. Chances are, you have some idea of how many bedrooms you will need, whether or not you require room for a home office, etc. Knowing the square footage of your current home can help you better estimate the space requirements of your new place. Age/condition. When you’re in the process of selling a house, you may be itching for an older home you can spruce up and make your own. Or, you may want something that’s newer and in good condition. Price point. Naturally, you’ll want to consider price. Getting pre-approved for a mortgage can help you determine just how much you can afford to spend on your next home. Features and amenities. Things like a pool or a big finished basement may or may not factor into your thinking, but they are at least worth considering. As you consider the steps to selling a house—and finding a new one—it’s important to be informed. That’s where Sold.com comes in—and we encourage you to visit the site right now to request your FREE seller’s report. 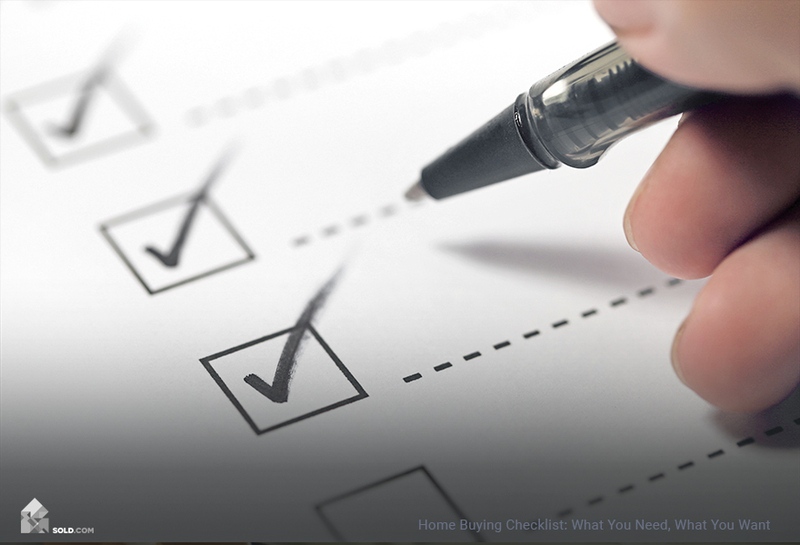 This report will provide you with unbiased and independent information about how best to list and market your home, ensuring you meet your home selling goals. Request your free Sold.com report today!